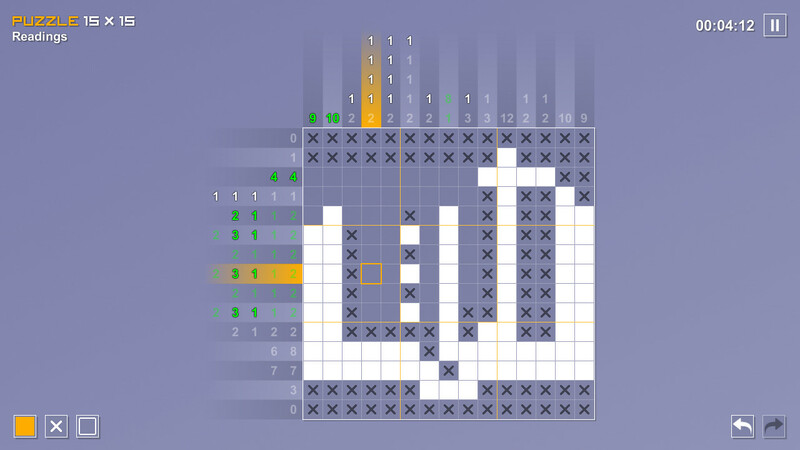 Pictopix is a logical game where you have to find the correct cells on a grid that should be fill with a color. The rules are easy to learn and the puzzle is very addictive, the game starts with easy exercises and gets more difficult as you play on. 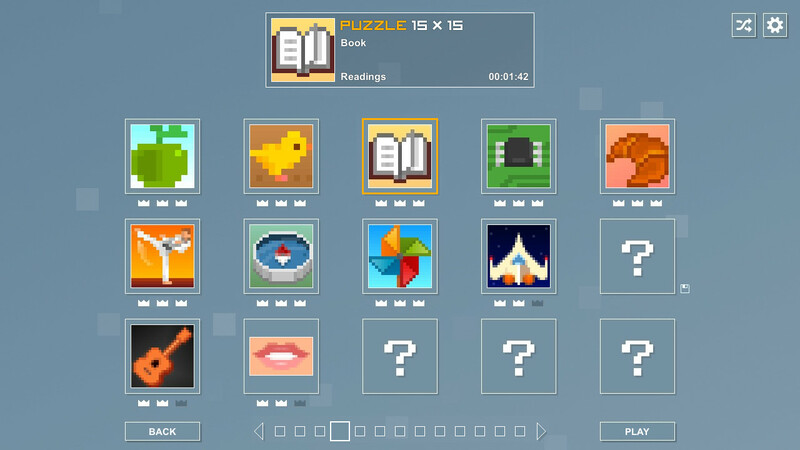 The software provides more than 200 puzzles with 3 game modes and an editor for your own puzzle ideas. The game rules are the same like other pen and paper logical like nonograms or hanjie and griddlers.